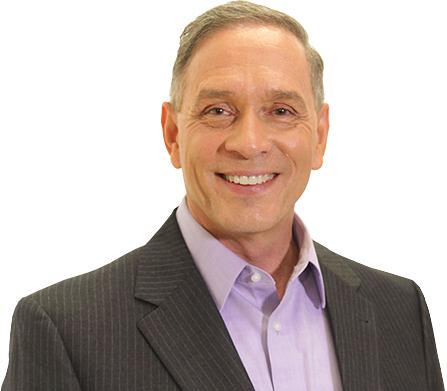 Marc will help create a Structured Freedom™ environment where you can focus on what you do best rather than on how to continually motivate people. Whether you are a corporate leader, manager or sales professional, you will enjoy a high-performance environment where people of every generation are naturally motivated, engaged and operating at their highest capacity. Discover what happens when an irresistible force meets an influential leader. 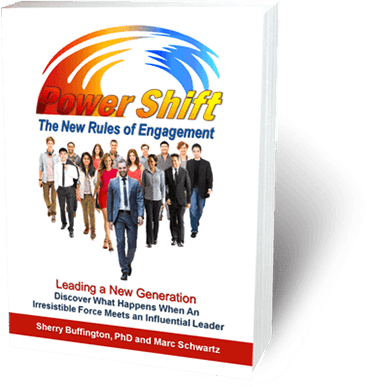 Power Shift gets right to the core of performance issues and lays bare the challenges leaders will face as Generation Xers and Millennials dominate the workplace, creating a power shift like no modern business has ever experienced. Additionally, we outline companies that have embraced the new rules of engagement and experienced unprecedented growth and profits as a result. Brinks, Bank of America, 3M, Charles River, J&J, Tripwire, Novo Nordisk, Novartis, Marriott, Sandoz and many more.